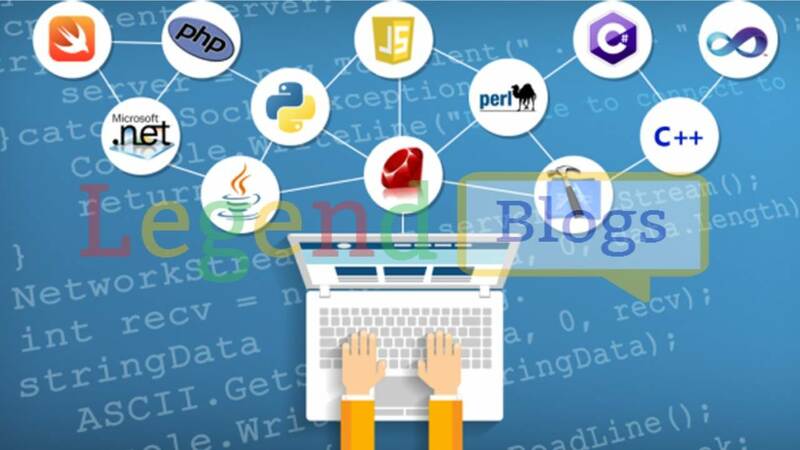 Whenever you want to save some important data on database you must need a connection between your project to MySQL. 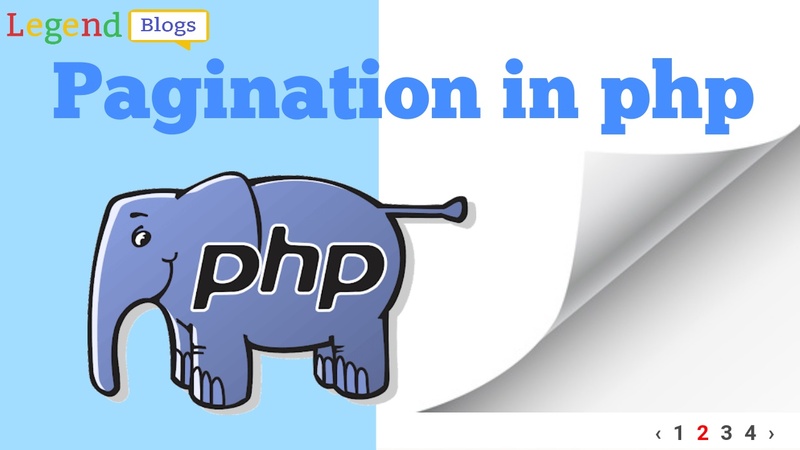 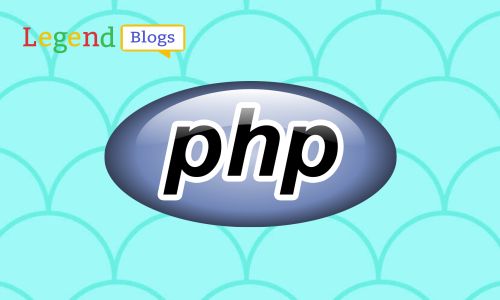 The tutorial takes you through establishing a connection using php to MySQL in your project. 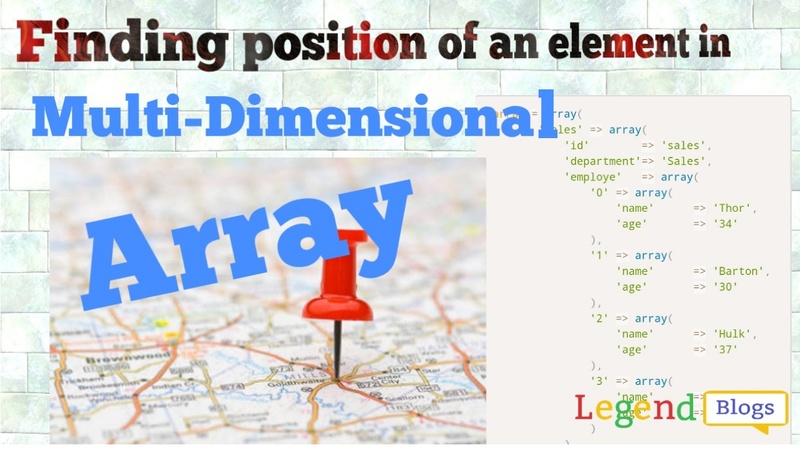 Let's start, The function to connect to MySQL is called mysqli_connect. 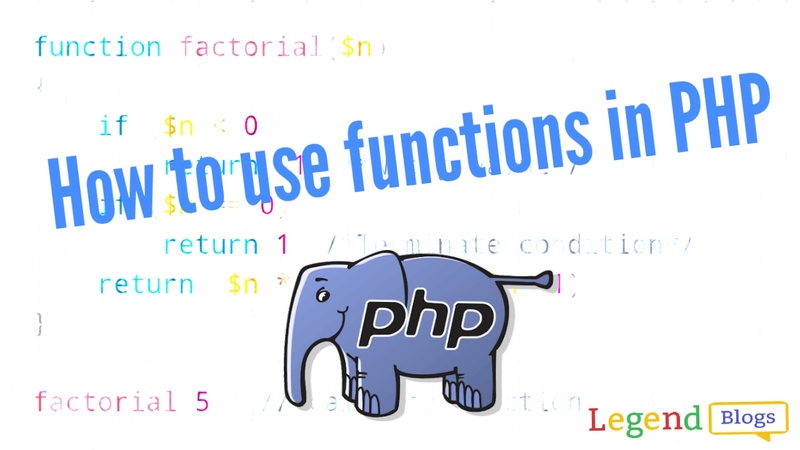 This function returns a resource which is a poin to the database connection. 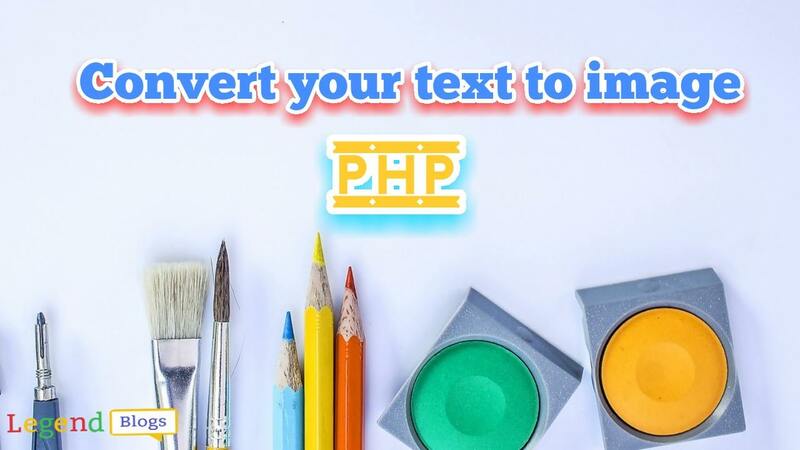 After collect these information you need to create a config.php file, this file you can use in your all file of your project where you want database connection.